For The Delights of Dim Sum, I conducted thorough research, including—ahem—field research. The article appeared in Globe, the in-cabin magazine of P & O Cruises. 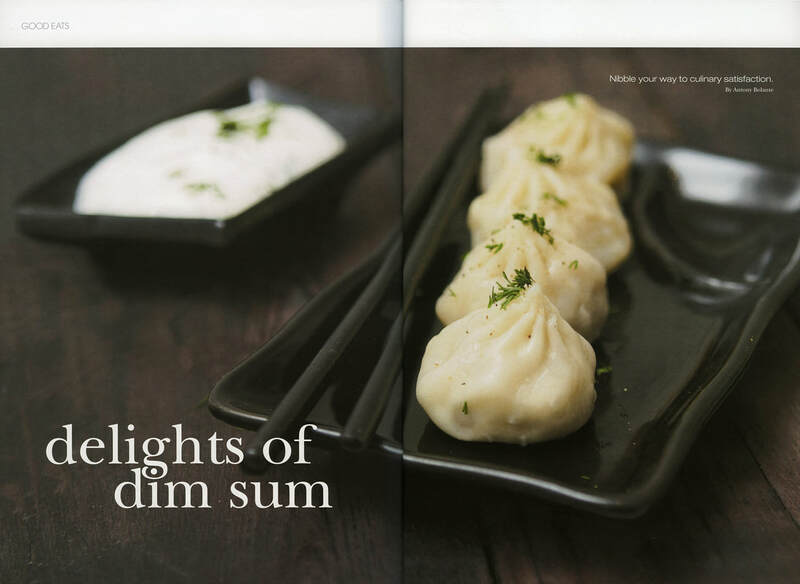 It was reprinted the Seabourne Club publication, Herald, under the title, Dim Sum Dining.